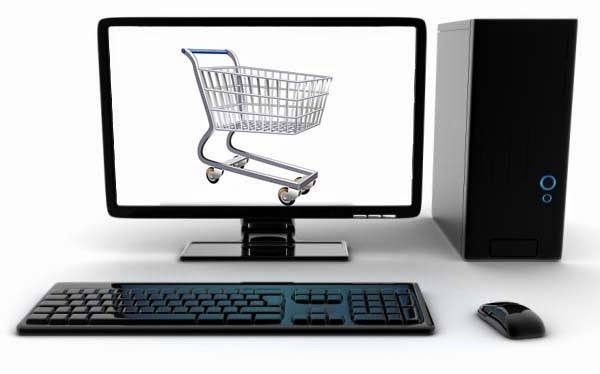 Home Unlabelled What Is E-Procurement And How Is It Beneficial? To answer the first part, "what is e-procurement? ", it is the business-to-business, business-to-consumer, or business-to-government purchase and sale of work, supplies, and/or services via the internet. It also includes other information and networking systems such as electronic data interchange and enterprise resource planning (ERP). Essentially, it is online purchasing. Cost Reduction - Reduce costs by leveraging volume, structuring supplier relationships, and reducing external spend while improving quality and supplier performance through system improvements, costs can be reduced. E-procurement reduces the amount of paperwork required, reworking, and errors. Spend Visibility - A centralized tracking of transactions allows full reporting of requisitions and purchases, order processing, and payments. This also helps with ensuring compliance with your existing as well as established contracts. Productivity - By allowing internal customers to place online requisitions from a catalog of approved items, your procurement team is freed up from handling low value transactions to focus on strategic sourcing and the improvement of supplier relationships. Standardization - By standardizing approval processes and workflows, you can ensure that the correct levels of authorization are applied to every purchase. Policy compliance is improved as buyers can quickly locate what they need online from preferred suppliers. As well as boosting efficiency, the long-term cost reductions will allow you to concentrate on more strategic initiatives. The significant bottom-line benefits such as cost reductions, process efficiency, controls in spending and compliance assurance, e-procurement technology is a wise investment.